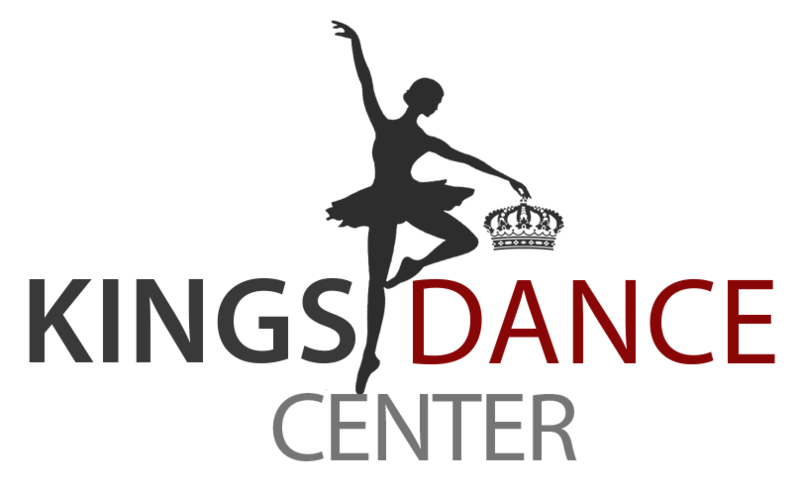 Kings Dance Center was established in 1985 in Lemoore, CA, and is owned and directed by Stacie Souza. 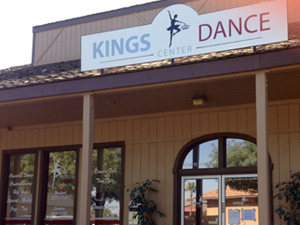 In September 2002, Kings Dance Center expanded its facilities to include a state-of-the-art two room studio in Hanford. 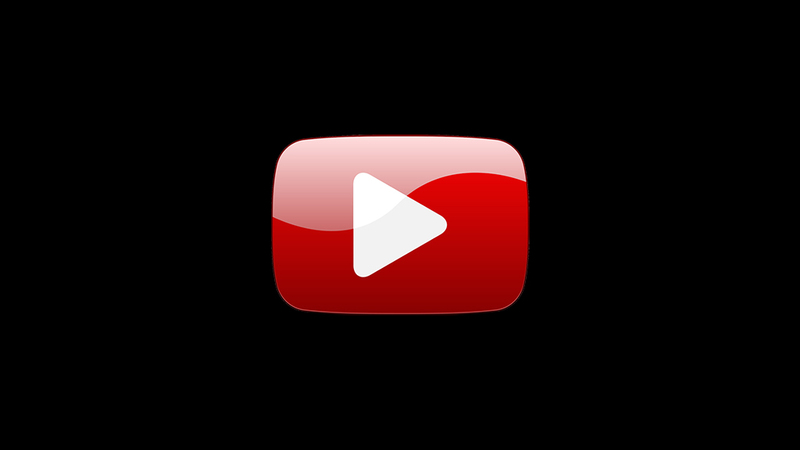 Each location is equipped with Ballet Barres, full length mirrors, high-quality sound systems and floating dance floor. Our lobby has large viewing windows where the parents can watch their dancers take class. Kings Dance Center has trained hundreds of students over its 31 year history, with many of them achieving professional dance careers in the entertainment industry, theatre, Broadway and Ballet across the country and abroad. Because of the staff’s dedication, talent and love for dance, Kings Dance Center continues to be a tremendous asset to the children of our community. My son and daughter both started dancing at KDC at the age of 1. I originally just wanted to find something fun for us to do and we joined the mommy and me class, well my daughter is now 14 and my son is 9 and we are proud to call Kings Dance Center our second home. My daughter is a current member of the studio’s Dancers Unlimited competition team and my son has also been a part of the team. This dance studio prides themselves on quality instruction in a safe and nurturing environment. Without this dance studio I don’t know where my shy daughter would be. The teachers here have taught her confidence, team work, work ethic and much more. I encourage anyone interested in the art of dance to come try this studio. It’s worth it! My girls are going into their 5th year of dance; I love to see how much dance and the KDC family has impacted my girls lives… I enjoy seeing my girls grow into young women and the strength and self confidence that dance has helped to instill into my daughters. I appreciate when the girls reach an accomplishment in dance that they are trying to attain and the satisfaction that it brings to them! I am a widowed father and I appreciate that dance gives my girls another outlet to be surrounded by positive female energy and role models. Stacie and her staff run a first class organization and I would highly recommend Kings Dance Center to anyone that would like to see their child grow as an individual in a fun, safe setting! My daughter has been dancing at Kings Dance Center for 13 years and I would highly recommend this studio. KDC not only provides quality dance instruction, they also help build confidence in young people and help them learn and practice life skills that will serve them well in their future. Much of my child’s successes are a result of her time at KDC. Her education at this studio helps her in the dance studio, the classroom and in life. I have danced at KDC for 5 years. I also have had the privilege to be a part of the Dancers Unlimited competition team. This past year I was on the teaching staff as well. As I’m about to head off to college I can say without a doubt I’m definitely going to miss being part of this studio. I took class from many of the teachers and they all had different teaching techniques as well as different styles of dance. Because of their differences I have become a more versatile and adaptable dancer and person. Their love for dance has inspired me to continue to dance in college. I will for sure be coming back to take classes every chance I get. This studio has become my home away from home and I would not have wanted to spend these last 5 years dancing anywhere else.